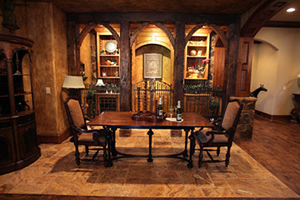 European Manor Design Inc. builds and renovates upscale, luxury homes, European manor homes, executive estates, and million dollar plus mansions in Alpharetta, Buckhead and North Atlanta in Georgia. With many years of experience in building and renovating luxury homes, European Manor Design is the custom home builder of executive estates you can trust. Just ask the owners of one of our European manor homes. 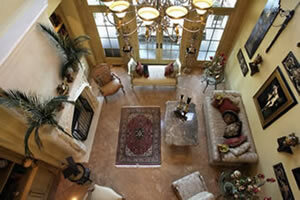 They'll tell you that we are a proven quality-oriented, executive estates builder who pays close attention to details. 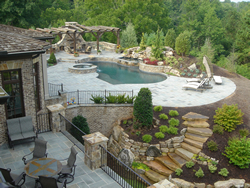 At European Manor Design, we're a executive estates home builder and home renovation specialist that is truly committed to professional excellence, offering complete personalized service. 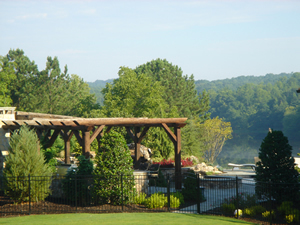 If you're considering buying, building, or renovating a European manor home or million dollar plus mansion in the Alpharetta, Buckhead or North Atlanta area, call European Manor Design. We dedicate ourselves to providing you with a pleasant and hassle-free experience. Why not call us today to find out if we’re the builder for your new luxury home? We invite you to browse our web site to learn more about the luxury homes we build and the renovation projects we've done. Browse our photo gallery, which will give you a good feel for the quality of our homes and renovation work. You'll see that you can expect nothing but the best when you choose European Manor Design to build or remodel your next executive estate. We also encourage you to look at our "360 degree tours" for a few of our currently available homes. If, after looking at our web site, you would like to arrange a personal visit to one our luxury homes or would like to discuss pursuing building a new million dollar plus mansion with European Manor Design, please contact us! Click Here for more information on our Featured Home.